These metal trim plates are made of steel and are great for covering up any holes or gaps in the door. The images on this page are not to scale. Please refer to the actual dimensions shown on photo. Door lock security plates are sold individually. If you want to use one on the outside and inside of your door, be sure to order two. 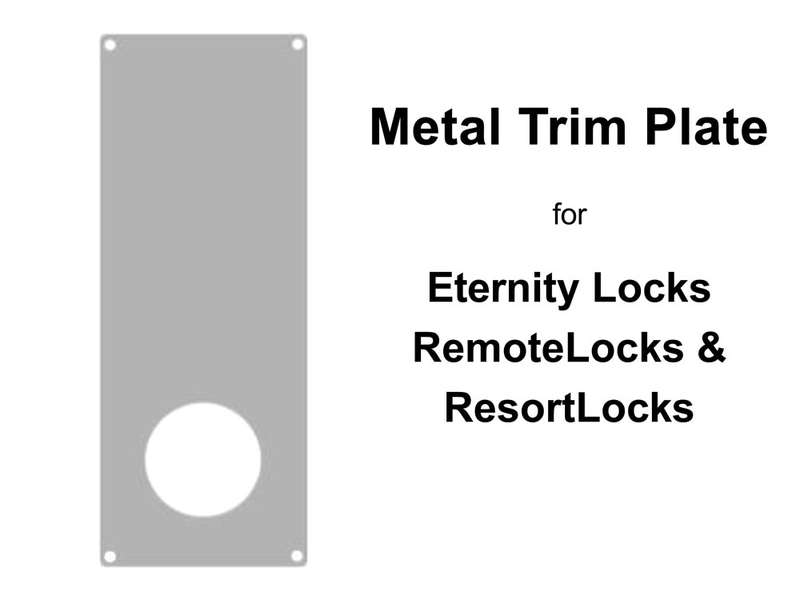 If you want a metal trim plate for a Lockey lock instead, click here: Lockey Metal Trim Plates. 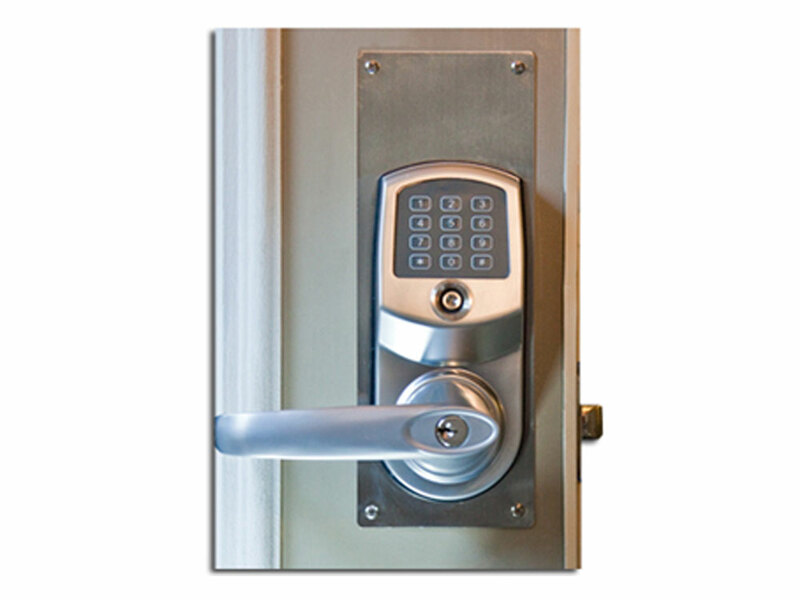 A rubber trim plate for both the inside and outside comes with each lock ordered. These are made of metal so they cannot easily be trimmed down.